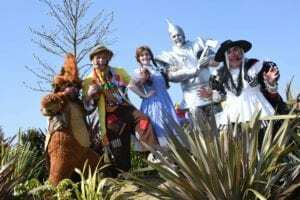 Wizard Of Oz entertainment at Yorkshire Wildlife park, Easter holidays 2017. Photo courtesy Yorkshire Wildife Park. 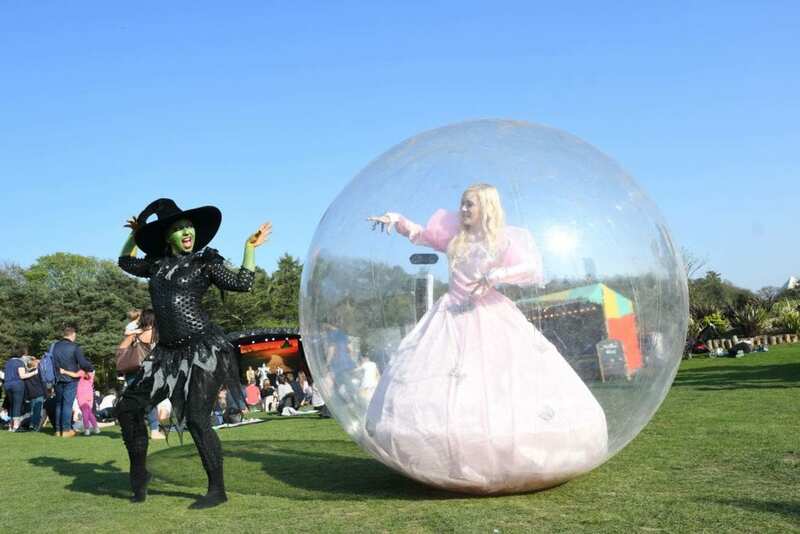 There will also be a chance to meet all the characters from the land of Oz, and the fun-packed days also include Toto’s Easter egg trail, children’s craft activities, fairground stalls and the Wizard’s Hot Air Balloon fairground ride. 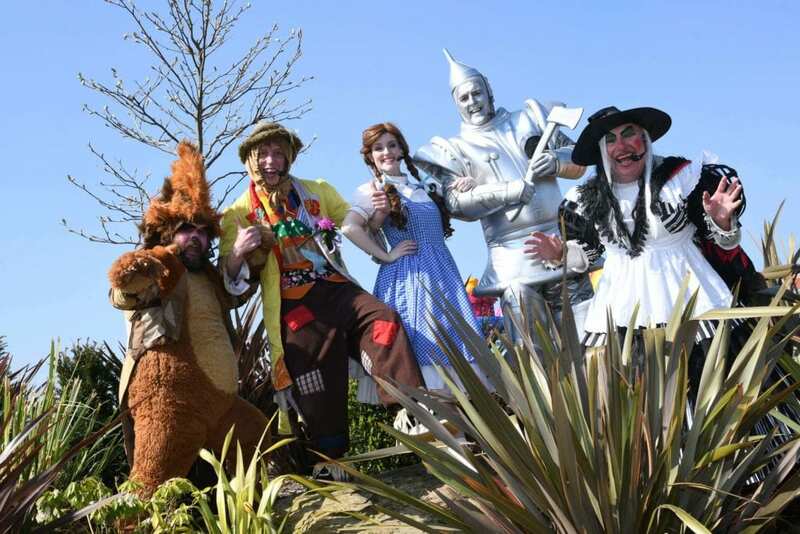 If you’re heading to the Wildlife Park this Easter your little ones can be transformed into the tin-man, scarecrow or cowardly lion by a professional face painter and there are plenty of chances to win a chocolate Easter prize. Yorkshire Wildlife Park is approaching it’s tenth anniversary! We are lucky to have this amazing place right on our doorstep. Share your photos at the park with us on the Doncaster Mumbler Chat Group.